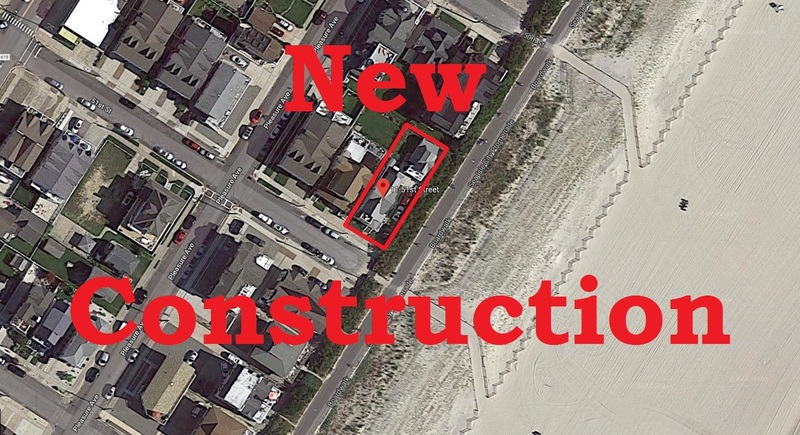 11-51st Street, North Unit, Sea Isle City, NJ - Farina & Boeshe Real Estate Co.
New BEACHFRONT construction. Extraordinary original design by one of Sea Isles preferred experienced developers in sought after beachfront location. Design provides maximum exposure to panoramic beach setting. Unique floor plan offers 5 bedrooms, 3 1/2 baths and built in garage. Unit includes all modern materials, appliances, amenities and appointments including private ELEVATOR. Developer may make some pre-construction design/floor modifications. Pre-completion buyer commitment affords opportunity for floor plan modifications, colors, flooring, etc. selections. Anticipated Spring, 2019 completion.